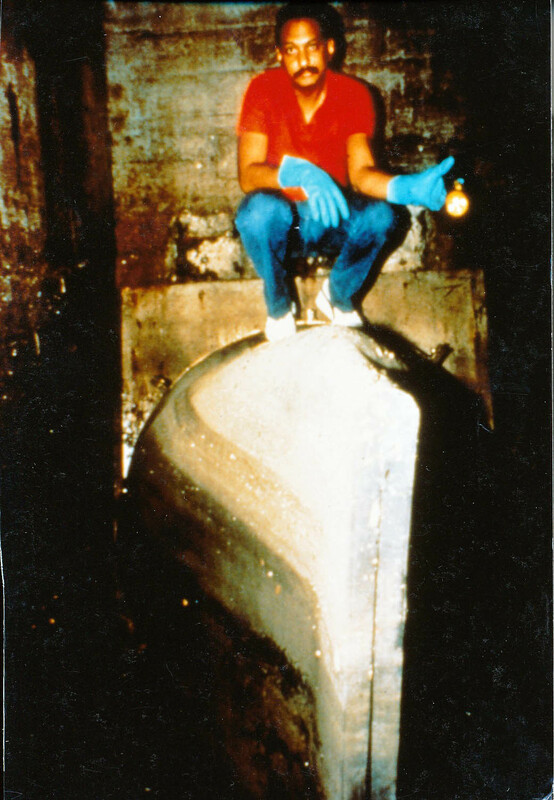 In 1984, the U.S. Environment Protection Agency (EPA) commissioned Tideflex Technologies to develop and test an alternative to flapgate valves. 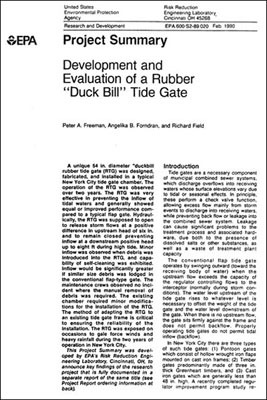 In their report, Development and Evaluation of a Rubber "Duck Bill" Ride Gate, the EPA states, "Increasing the reliability and performance of tide gates has a beneficial impact on the general pollution abatement program for the nation's waterways." In response to this, the elastomer duckbill Tideflex Check Valve was developed to eliminate the operational and maintenance problems associated with flapgate check valves - including corrosion of mechanical parts, freezing open or shut, and warping or clogging due to entrapped debris. The EPA rigorously tested the Tideflex Check Valve for two years and found that the valve showed, "significant improvement over flapgate valves in terms of leakage inflow, entrapment of debris, capability to self clean and susceptibility to marine fouling." Since its creation in 1984, years of research and development, testing and proven performance have all combined to make the Tideflex Check Valve today’s most reliable valve for backflow protection. In fact, the first check valve that Tideflex Technologies sold in 1984 (pictured below right) is still in service today. There are over 600,000 Tideflex Check Valves currently installed worldwide to solve inflow and intrusion problems. The Tideflex Check Valve is a revolutionary design for backflow prevention. It offers low cracking pressure to eliminate standing water with low headloss, while not being affected by rust, corrosion or lack of lubrication. The valves are also cost-effective because they do not require maintenance or repairs and have a long life span. The valves operate using line pressure and backpressure to open and close, so no outside energy source is required. Tideflex Check Valves make excellent replacements for ineffective metal flapgate valves because they have no moving parts that can corrode, warp or freeze. Tideflex Technologies’ 25-plus years of proven field operation, research and development and continued engineering enhancements have all combined to make our check valves the most reliable in the industry today. Our check valves achieve the tightest possible seal for backflow applications, particularly at low flow rates. When you specify a patented Tideflex Check Valve, you are guaranteed a proven record of maintenance-free backflow prevention. 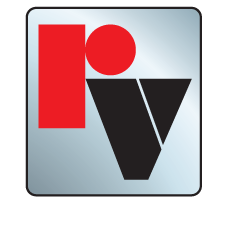 What Sets Our Check Valves Apart? The EPA has conducted rigorous testing. Tideflex Technologies also conducts extensive Independent hydraulic testing and in-house testing. A Finite Element Analysis is conducted to analyze stress, strain force and deflection characteristics under many load conditions. Each Tideflex Check Valve is constructed of many of layers of various natural and synthetic elastomers and fabric-reinforced plies. Tideflex offers up to 50 variations of check valves, each with it's own unique hydraulic characteristics. The curved bill design does not hinder the valves ability to open and is more resilient. Curved bill reduces headloss across the valve and increases sealing by 50%. The eccentric geometric design and increased spine angle of the Series TF-1 maximize the structural integrity and performance of the check valve with significantly less deflection. Eccentric TF-1 Check Valve features a flat bottom to minimize the amount of bottom clearance required below the pipe invert, resulting in increased flow capacity and faster drainage. Proper specifications clearly explain the technical advantages.